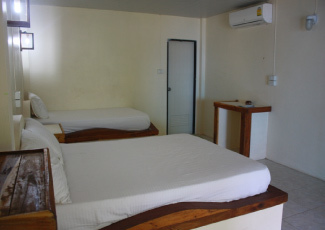 Paradise Bungalows is located right on Haad Rin Nok beach (Full Moon Party beach) south of the island, has witnessed many changes over the years, but is still one of the most desirable location of this paradise island! 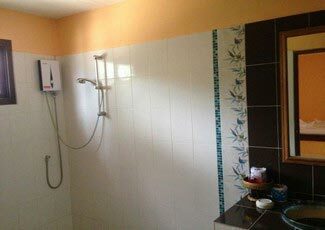 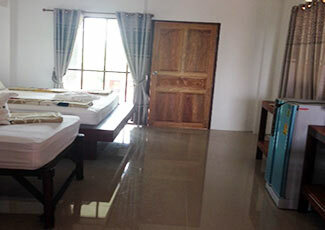 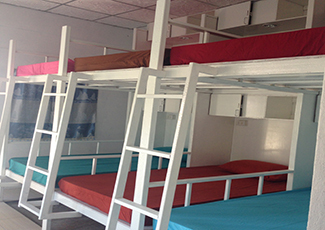 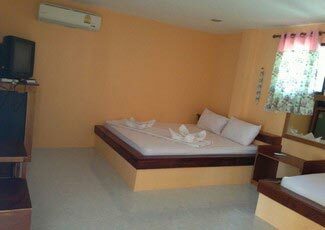 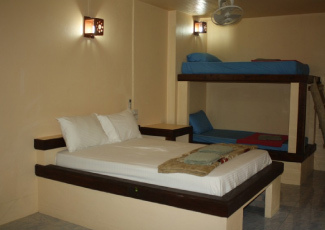 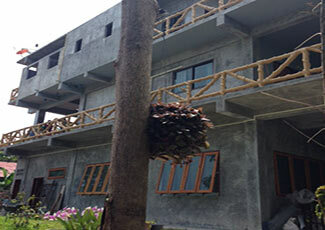 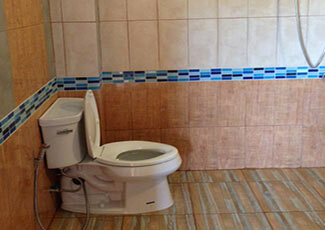 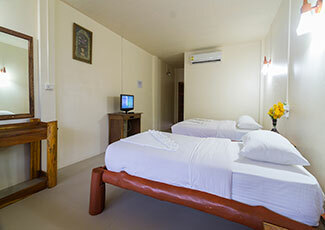 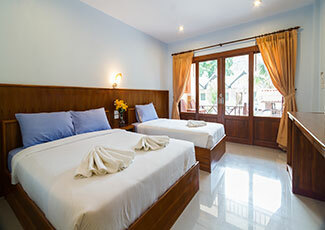 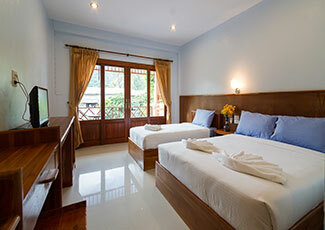 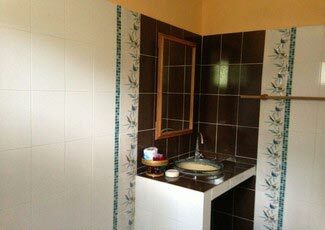 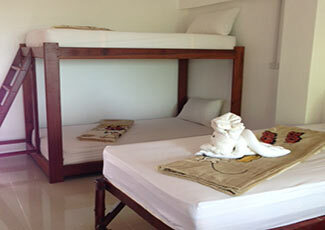 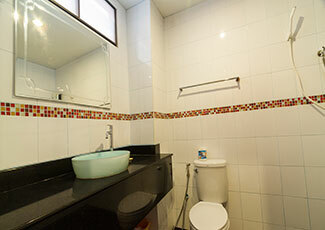 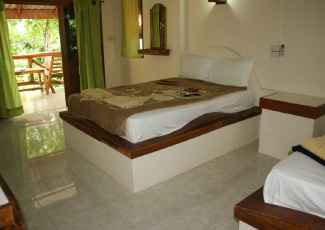 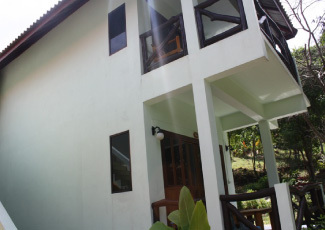 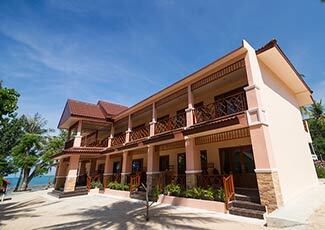 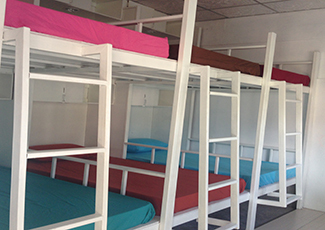 The resort has a great selection of concrete style bungalows and rooms all with private toilet including hot water. 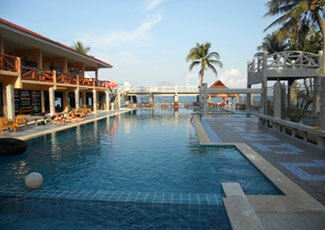 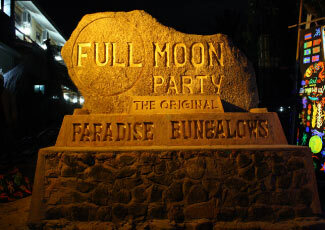 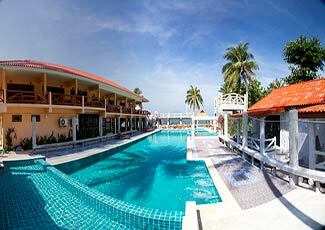 There is a beachfront swimming pool and the famous Paradise beach party! 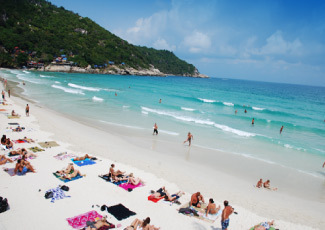 Haad Rin Nok is only one of three white sand beaches that lie on the west coast of the Haad Rin peninsula. 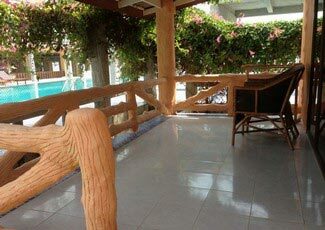 Only a short walk across the peninsula you will find Had Rin Nai which is far quieter than its counter part, with less clubs, a few chilled beach bars and plenty of great places to eat. 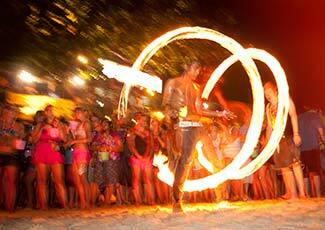 The long stretching beaches on the west coast enjoy spectacular sunsets.